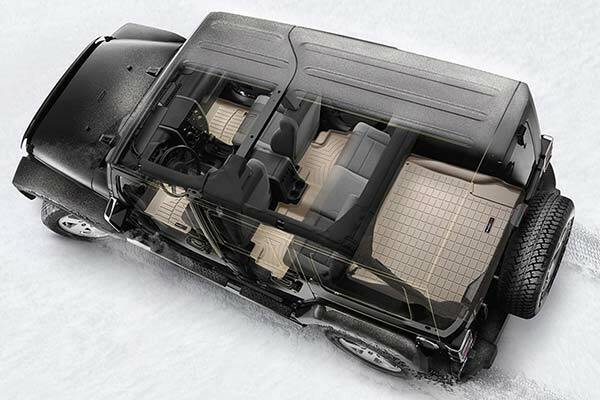 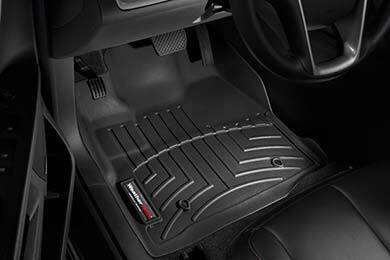 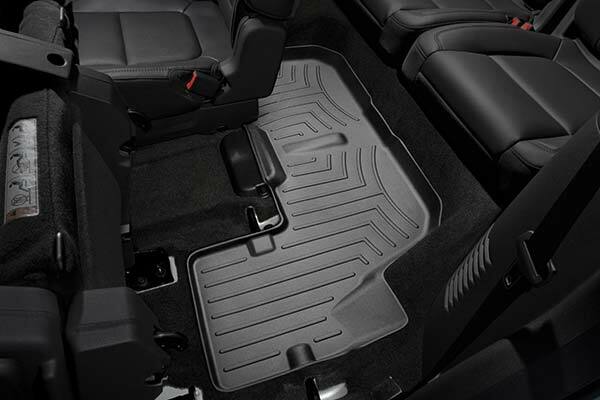 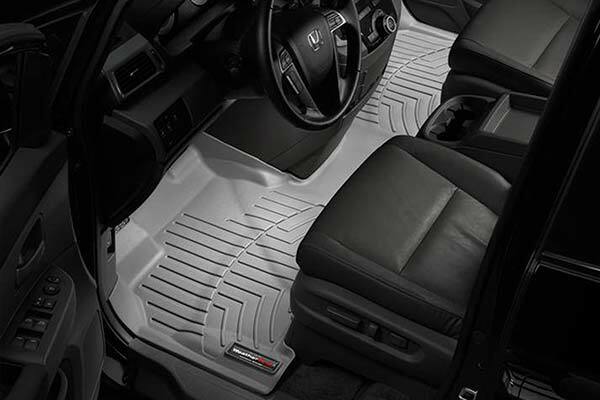 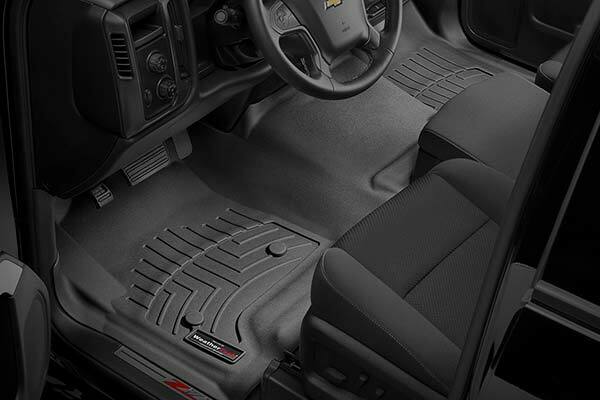 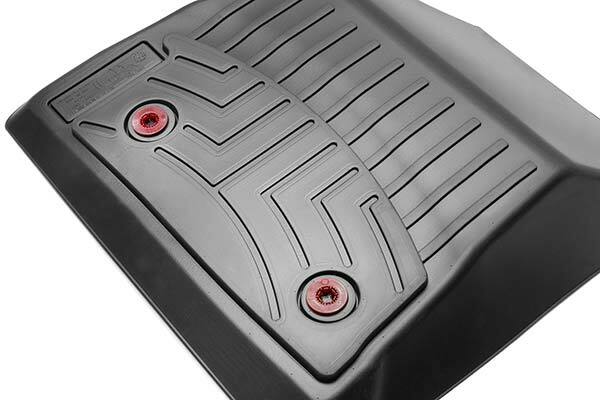 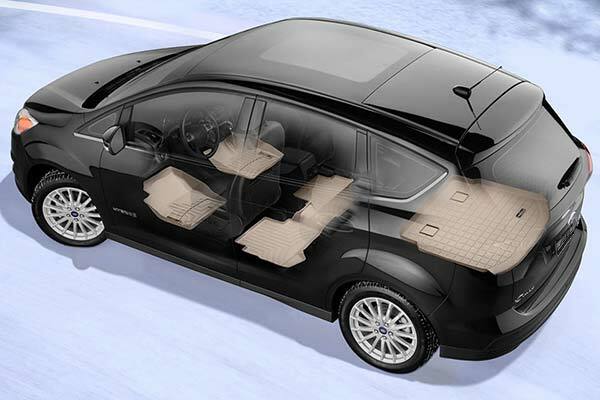 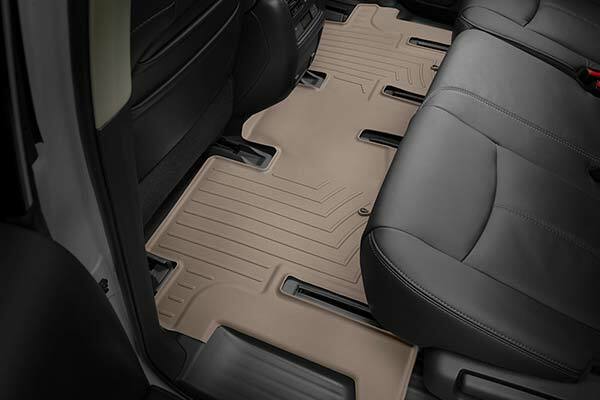 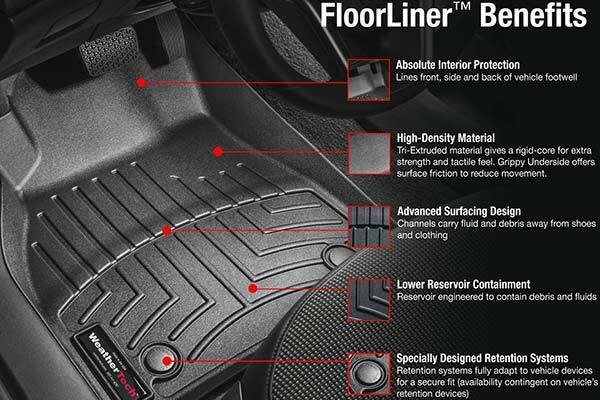 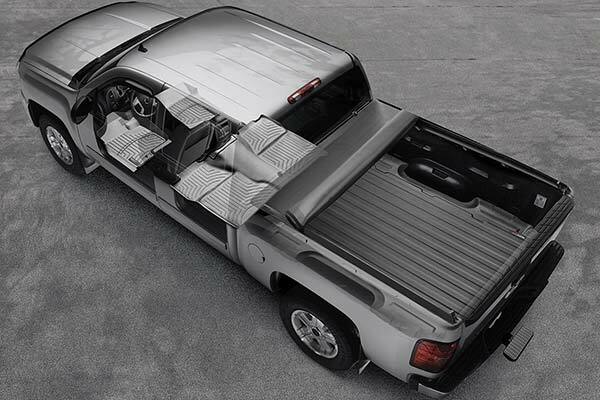 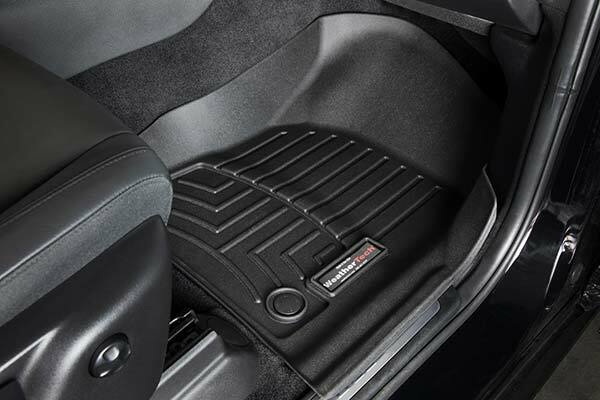 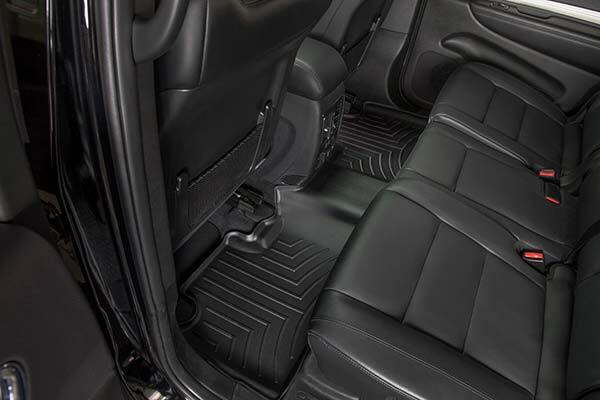 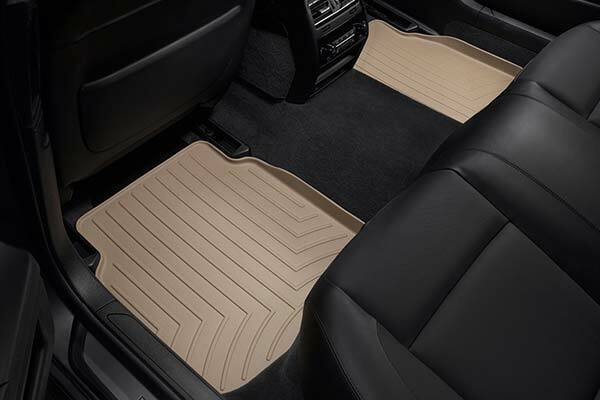 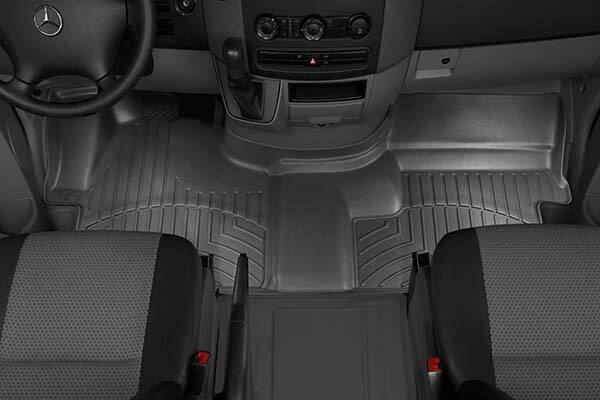 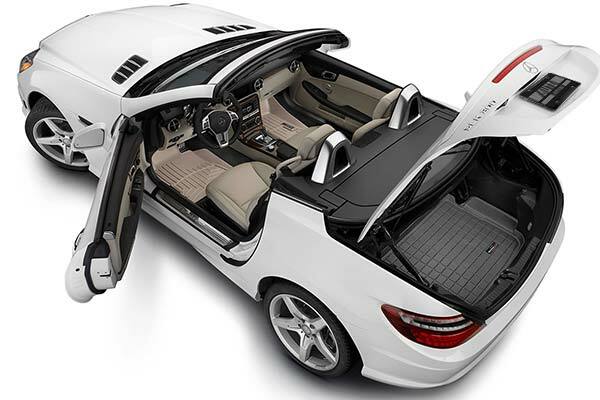 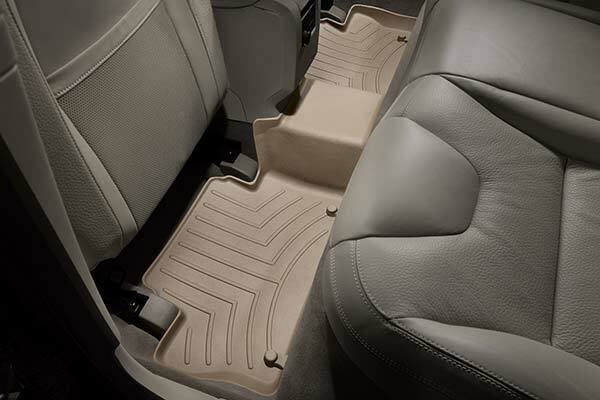 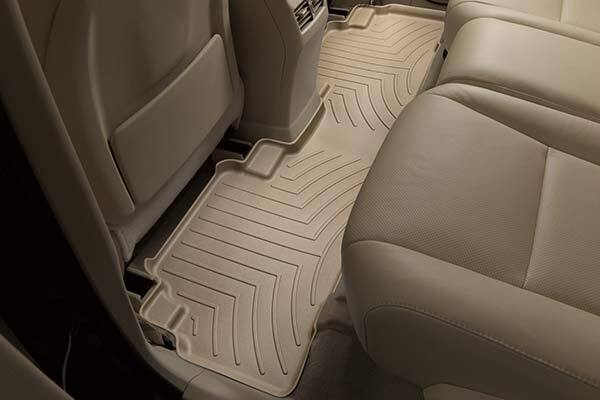 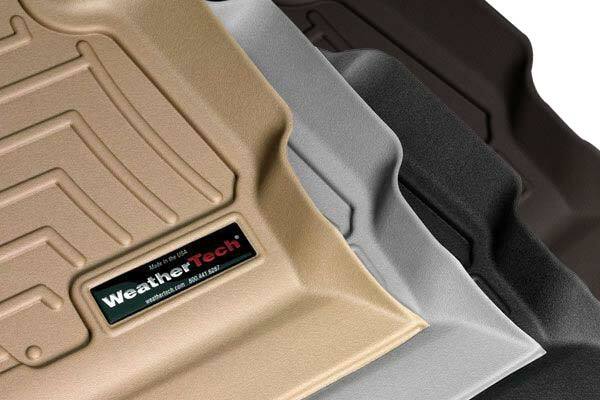 WeatherTech 451141/451142 - WeatherTech DigitalFit Floor Liners - FREE SHIPPING! 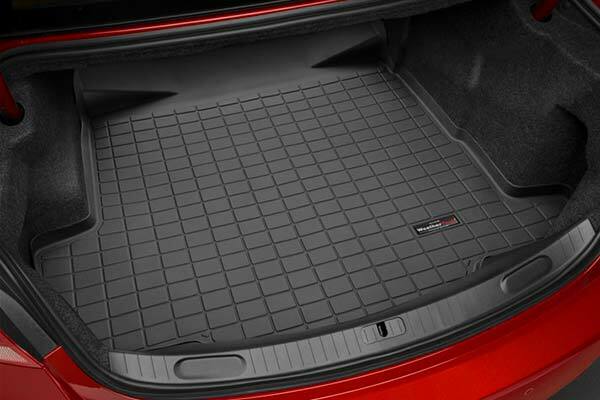 I love these mats! 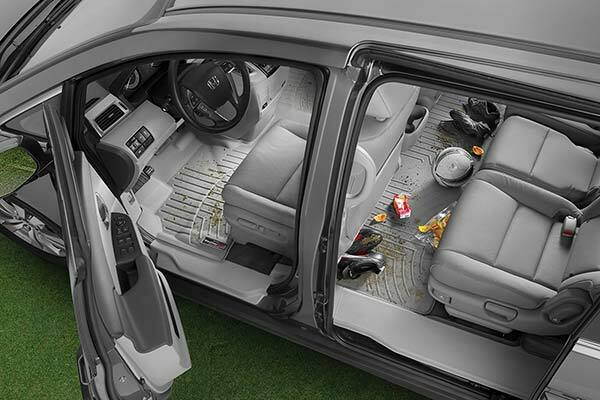 Between the lousy weather and a messy 3 year old, it makes keeping my wife's grocery-getter a breeze to keep clean. 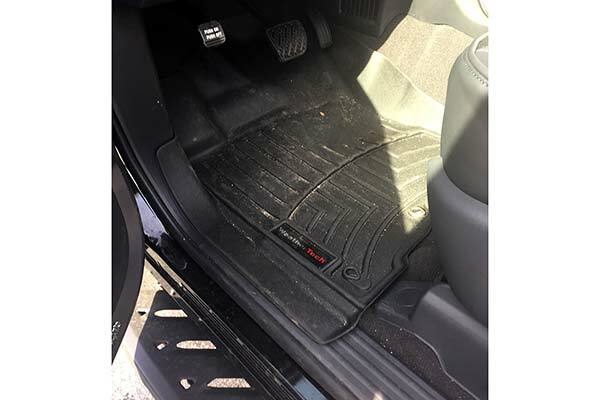 Fitments us excellent. 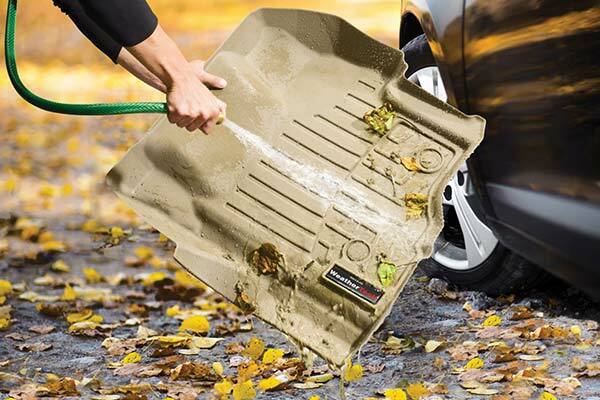 The two-piece mat is a bit difficult to extract for cleaning, but that's no different than the oem mat. 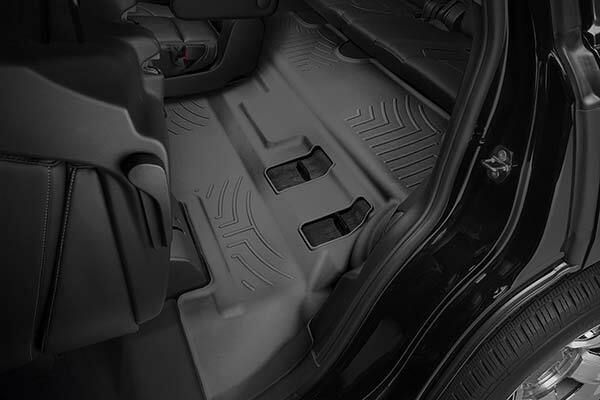 I bought these liners for front and second rows of my 2007 MDX and they look very cool! 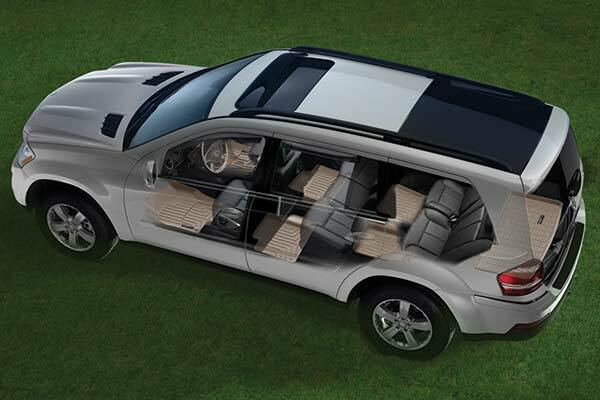 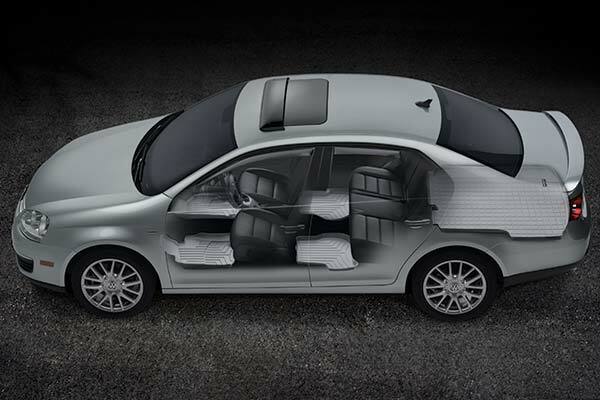 the fitting is not "digital" so to speak but they don't move from the place and that's good enough for me. 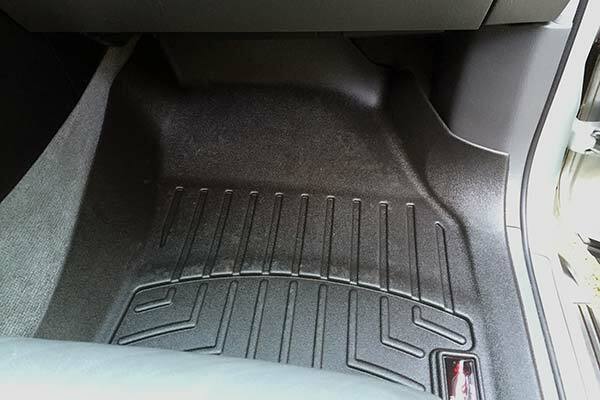 Price is little bit on high side considering the fact that even the Acura OEM liners are avaiable for 90 bucks. 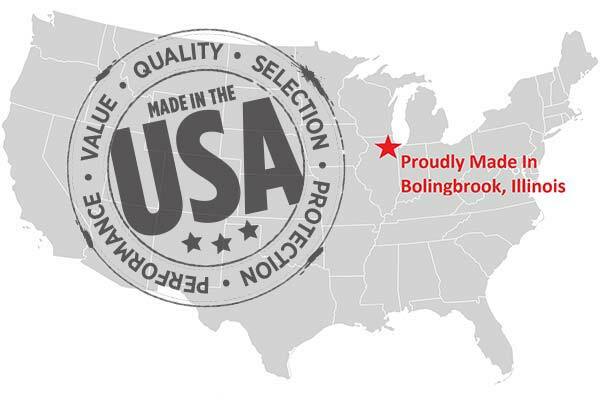 Reference # 752-905-060 © 2000-2019 AutoAnything, Inc.